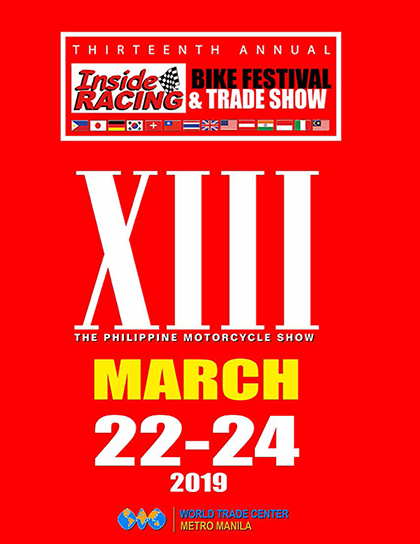 Don’t Miss these Promos from Motortrade and See them at the Thirteenth IR Bike Fest! Awesome promos are being offered by Motortrade this March! 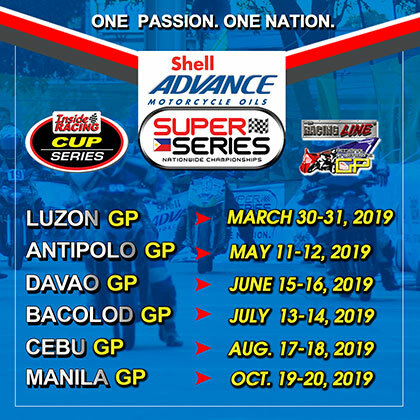 The leading motorcycle dealer will give P10,000/unit discount for all Kawasaki Big Bikes purchased from their Kawasaki Quezon Avenue & Alabang stores from March 22 – 31, 2019. 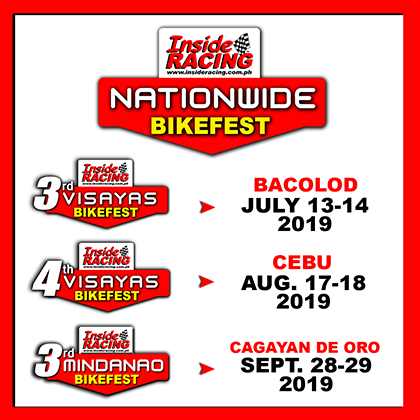 Aside from that, free action camera per unit brought of Suzuki Skydrive Sports and Raider 150 (Carb & Fi) from March 22 – 24, 2019 can be availed at the Thirteenth InsideRACING Bike Festival and Trade Show at the World Trade Center. 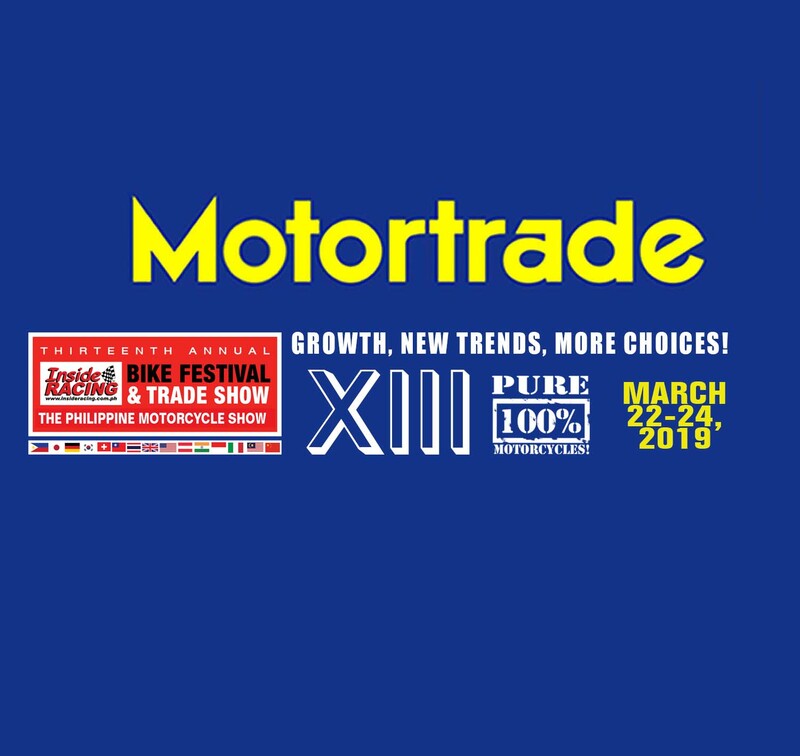 Motortrade is one of the much anticipated presenter at the Annual InsideRACING Bike Fest and the motorcycle dealer will once again showcase big bikes, underbones and scooters from brand that they distribute. 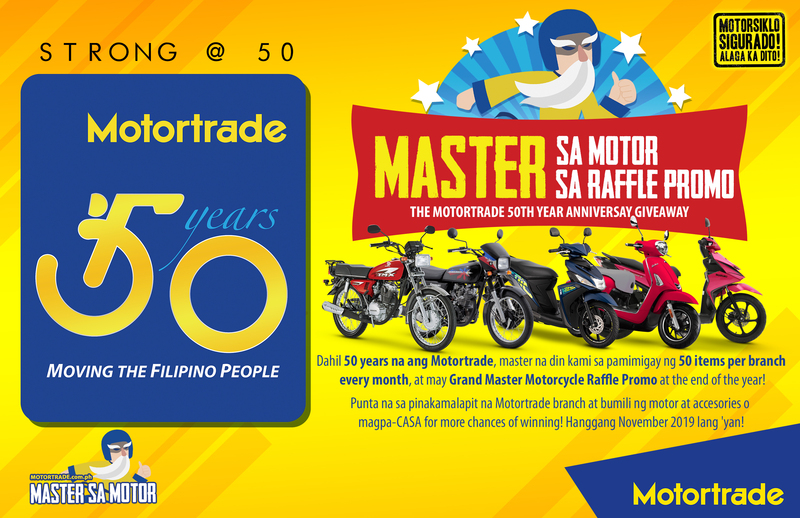 In celebration of their 50th anniversary, regular MC (brand new or repo), parts and service customers who brought from Motortrade beginning April until November 2019 qualifies for a raffle entry per purchase. 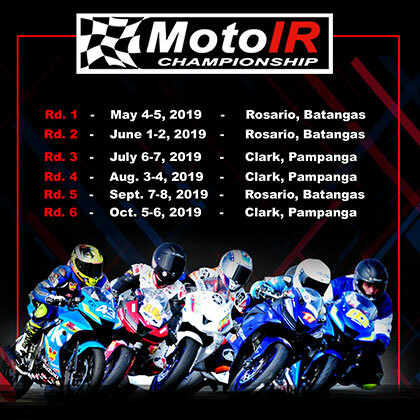 They may win 27,650 minor promo items monthly from May-November (different item per month, items to be announced soon) and motorcycles in the grand draw by December. 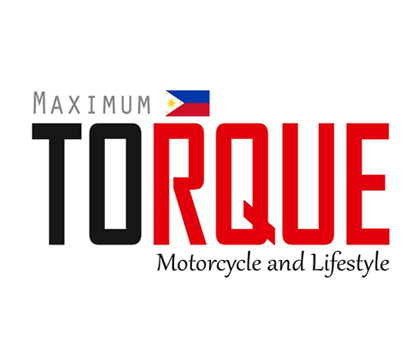 Sa Motortrade, Motorsiklo Sigurado, Alaga ka Dito! Don’t miss these nice promos from Motortrade!